I will be there on Sunday with the elusive Jow and our shop, The Mermaid and The Crow! 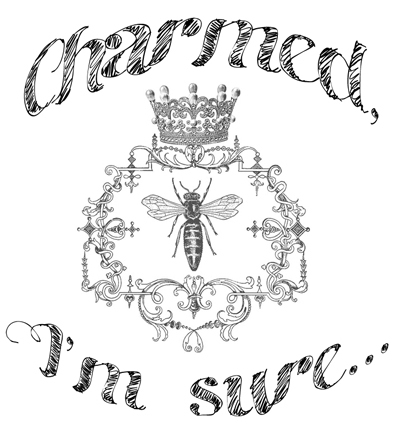 Jow is the master of perfumery recommendations! We will have Limited Edition Halloween oils! I will be slinging tarot at the v reasonable rate of $10 for three cards because I can handle $10 worth of your issues! So fun! So personable! Come visit us! I have family in New Jersey and I wish I was around when this was going on. I would have found a reason to visit them. I would have checked this out. I am sure there were some vinyl gems to be found. 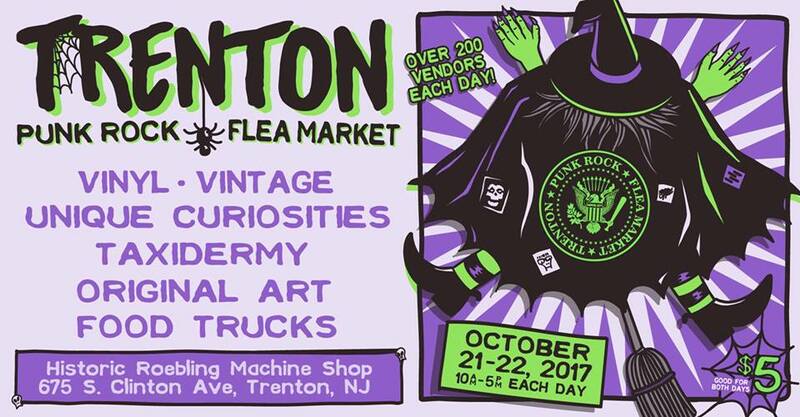 Asbury Park is known for great vinyl at their Punk Rock Flea!